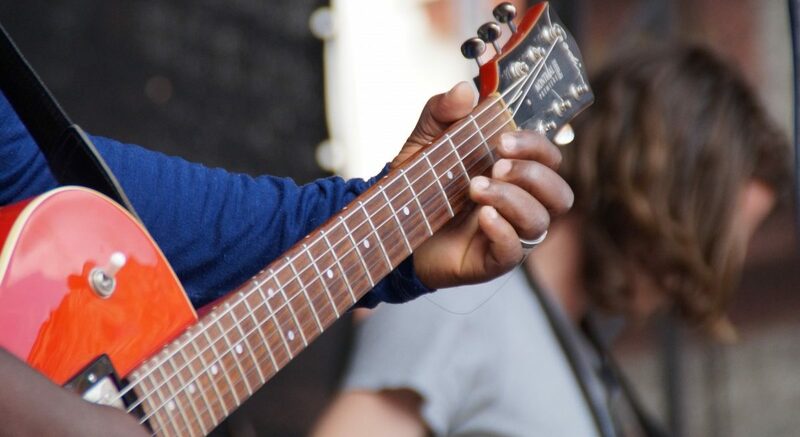 With summer approaching, music and folk lovers alike will begin gearing up for the country’s hundreds of outdoor festivals. Featuring everything from singers and old-time fiddle bands to bluegrass and dancers, here are our five favorite folk festivals in the United States. 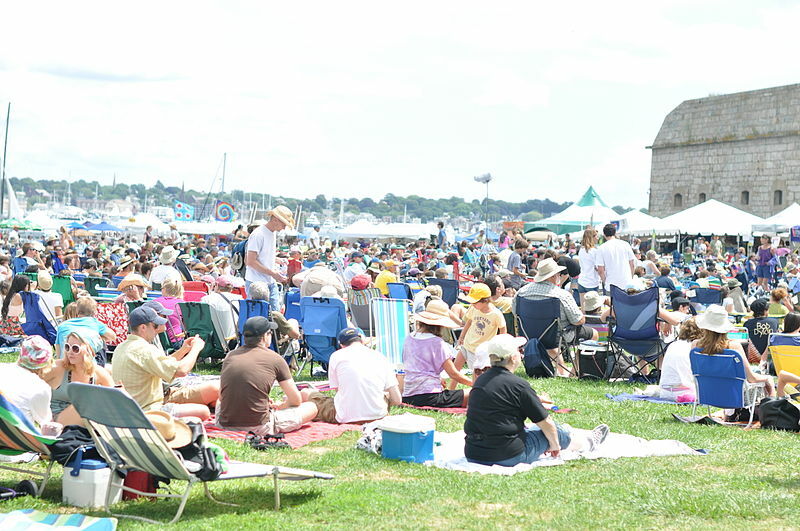 Established in 1959 as a counterpart to the already-established Newport Jazz Festival, the Newport Folk Festival is one of the oldest available in North America. Some of the biggest names in rock and folk music—Bob Dylan to Jonny Cash, Elvis Costello to Langhorne Slim—have graced one of the many stages of this weekend-long event. Lowell Folk Fest is the largest free folk festival in the United States of America. With continuous music on six outdoor stages, it takes place in historic downtown Lowell. This is a family-friendly event, presenting an array of folk music, foods, artisans, and children’s activities. 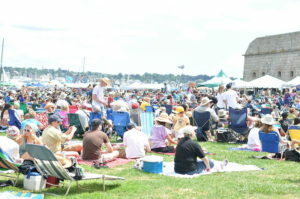 The festival has been a staple summer event for New Englanders for over twenty years. This popular event has been running for over forty years. As a result, it is one of the most recognized events in the American folk scene, bringing thousands of musicians, music lovers, and artisans together for a weekend. The festival features Appalachian folk singing, individual performers, youth square dancing, fiddle bands, and Gospel singing. The Kutztown Folk Festival is the oldest in American, bringing Pennsylvanian and Mid-Atlantic residents together for over sixty years. Designed to celebrate the state’s Dutch heritage, it features the largest Quilt Sale in America, traditional crafts by over 200 American craftspeople, historical reenactments, and traditional music and dancing. The festival attracts more than 150,000 visitors every year and was named one of America’s Top Celebration by USA Today, as well as a “Must See” Festival by the Washington Post. This is recognized as one of the most popular, well-attended folk festivals in the United states. A three-day community event, the Falcon Ridge Folk Festival is a three-day celebration of American folk music and dance. It showcases some of the greatest contemporary singer/songwriters, folk artists, and bands in the country.